ScreenCell® CTC isolation devices for specific applications. Credit: ScreenCell. A combination of technologies from French company ScreenCell and British company Caltag Medsystems has allowed for improved analysis of single circulating tumour cells. The number of circulating tumour cell populations present in patient blood is very low, therefore the usefulness of circulating tumour cell (CTC) analysis depends upon achieving a large enough yield of cells. 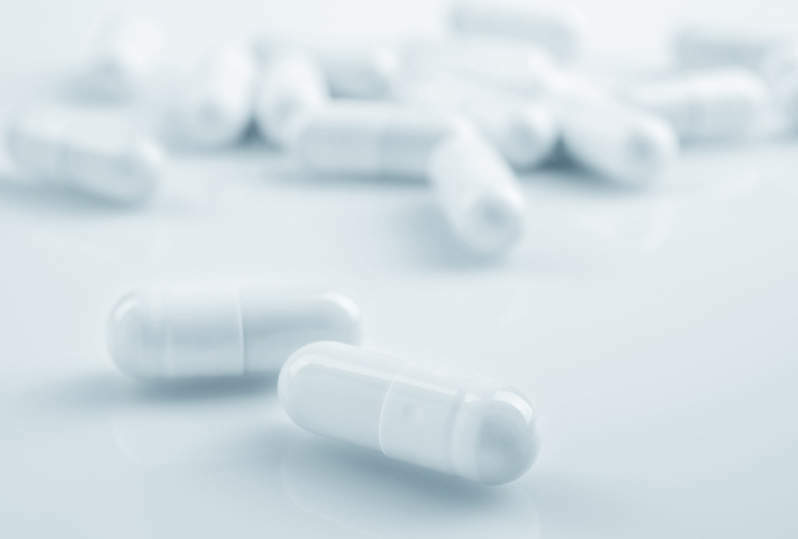 The TransFix® reagent manufactured by Cytomark (a division of Caltag Medsystems) fixes and preserves cellular antigens, and publications show TransFix-stabilised whole blood is compatible with a range of CTC isolation and analysis methods. 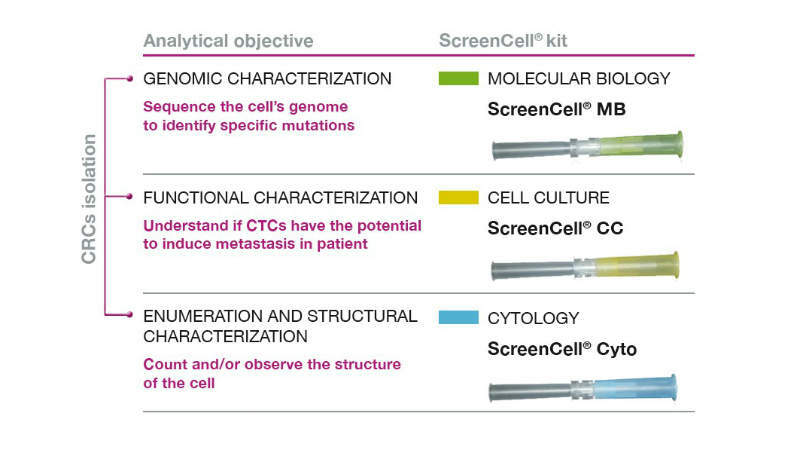 ScreenCell devices are single-use and low-cost innovative devices that use a filter for enrichment-free isolation of CTCs by a two-step process, combining size-based separation and staining using different markers. Three devices are available for different applications, including molecular biology, cell culture, or cytology (the latter being compatible with TransFix-treated blood samples). Work using both devices was presented at SABC 2015, titled ‘Detection and Characterization of CTCs Isolated by ScreenCell® Size Exclusion Technology in Metastatic Breast Cancer’. The study evaluated the feasibility of achieving CTC detection/enumeration in ethylenediaminetetraacetic acid (EDTA) or TransFix treated blood using ScreenCell® filtration followed by single cell isolation with the DEPArray™ in MBC patients. The authors concluded that this system is feasible for the genetic characterisation of single circulating tumour cells. ScreenCell CTC isolation devices are distributed in the UK and Ireland by Caltag Medsystems. Cytomark is a division of Caltag Medsystems and is the manufacturer of TransFix products sold globally.